The Sultan of Sokoto, Sa’ad Abubakar III, has declared December 20 as the first day of the Islamic month of Rabi’u Asani, 1439 AH. 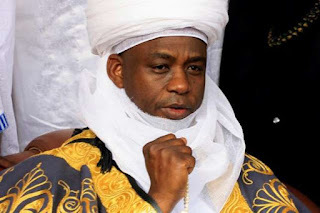 The declaration was contained in a statement issued in Sokoto on Wednesday by Sambo Junaidu, Chairman, Advisory Committee on Religious Affairs, Sultanate Council, Sokoto. 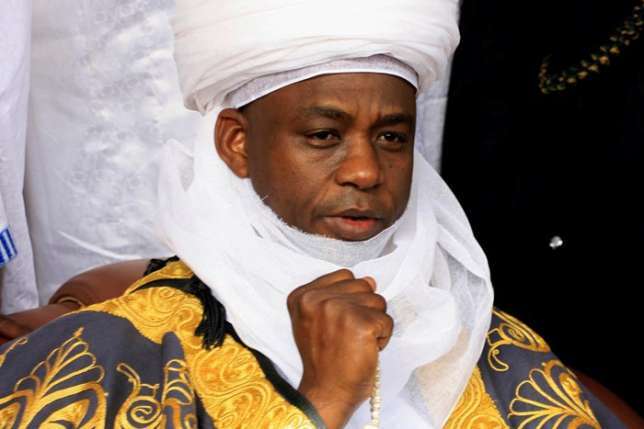 The Sultan urged all Muslims to imbibe the Islamic virtues of unity, peace and honesty as they start a new month. The statement reads “The Sultanate Council Advisory Committee on Religious Affairs, in conjunction with the National Moon Sighting Committee, received reports from various moon sighting committees across the country confirming the sighting of the new moon of Rabi’u Asani 1439 AH on Monday, which was the 29th day of Rabi’u Awwal, 1439 AH. “The Sultan and President-General, Supreme Council for Islamic Affairs in Nigeria (NSCIA), has accepted the reports and accordingly declared Wednesday, 20th December, 2017 as the first day of Rabi’u Asani, 1439 AH.